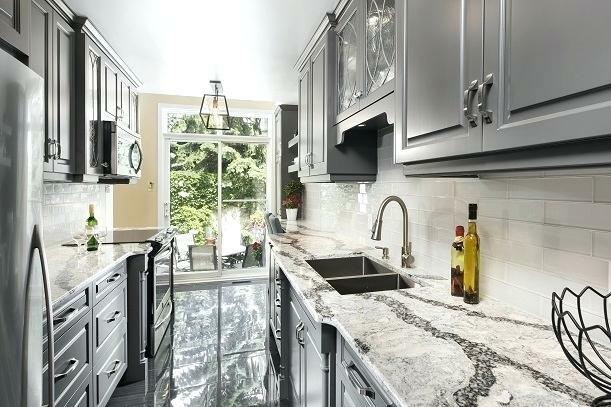 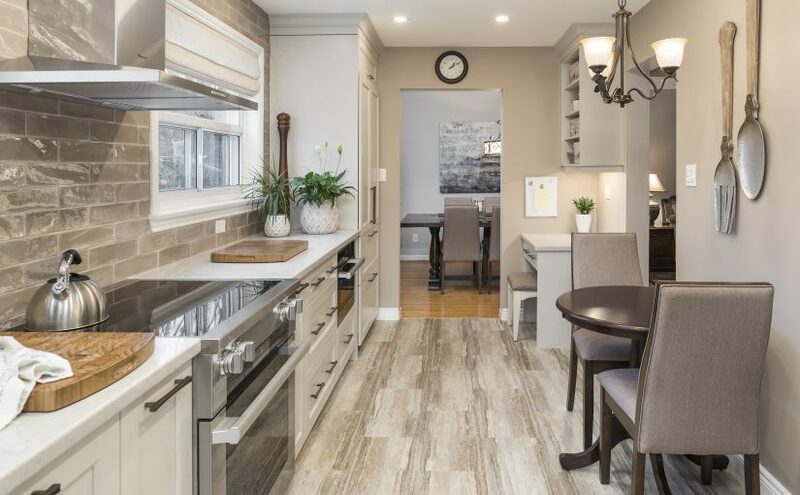 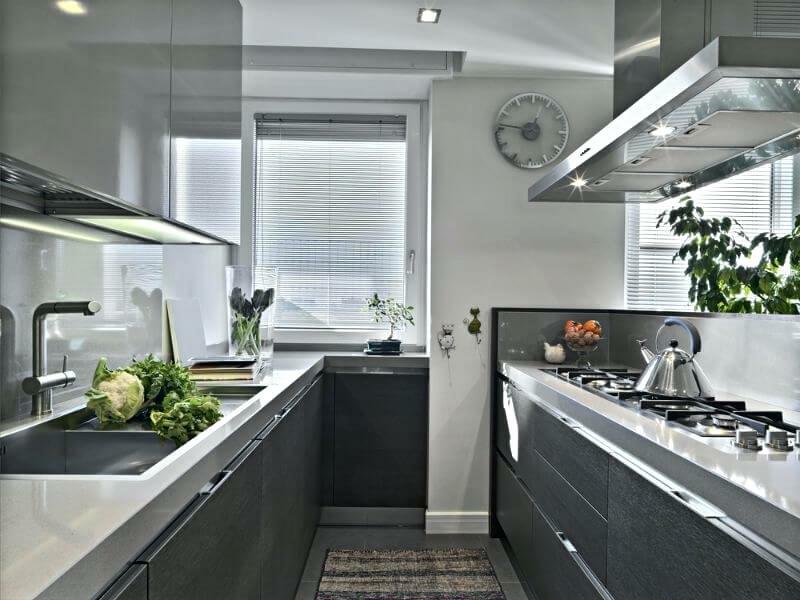 Monarch Kitchen Bath and Home updated this galley kitchen into a stunning, functional space the homeowners adore. 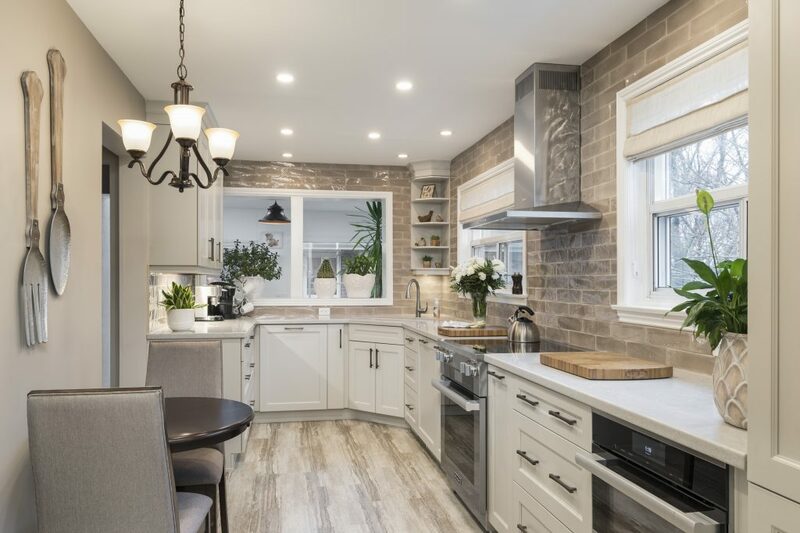 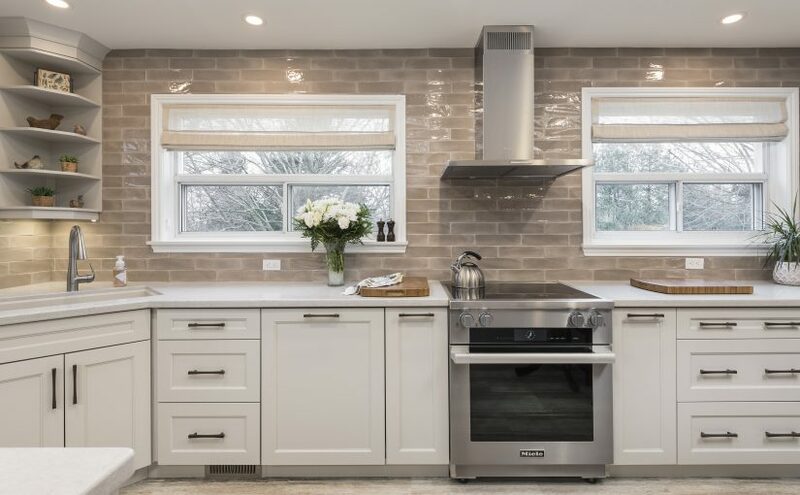 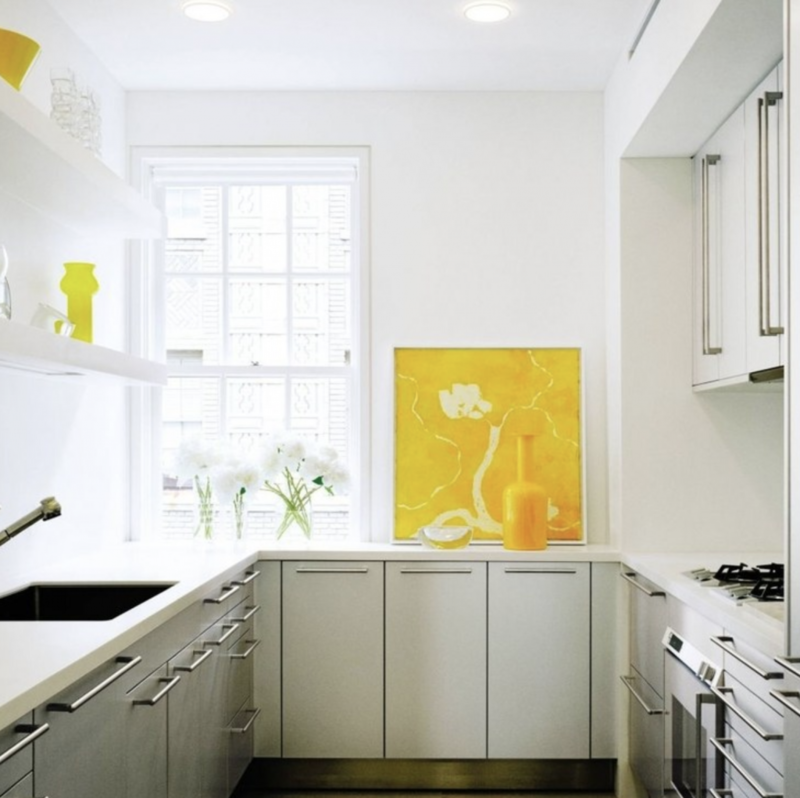 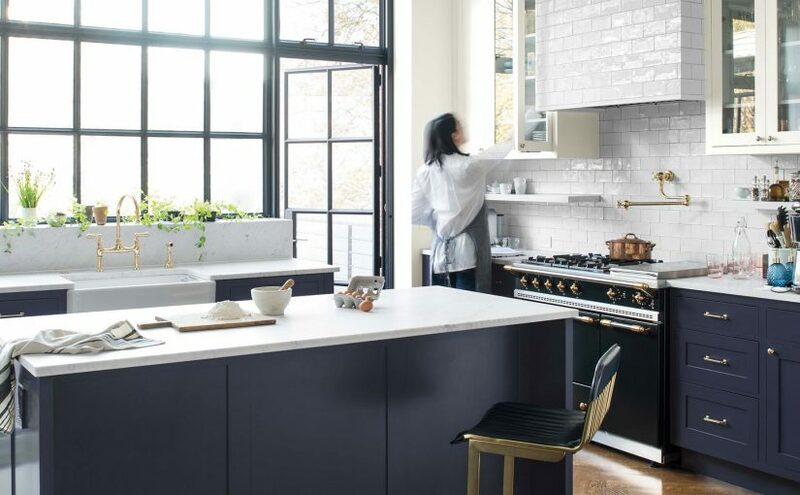 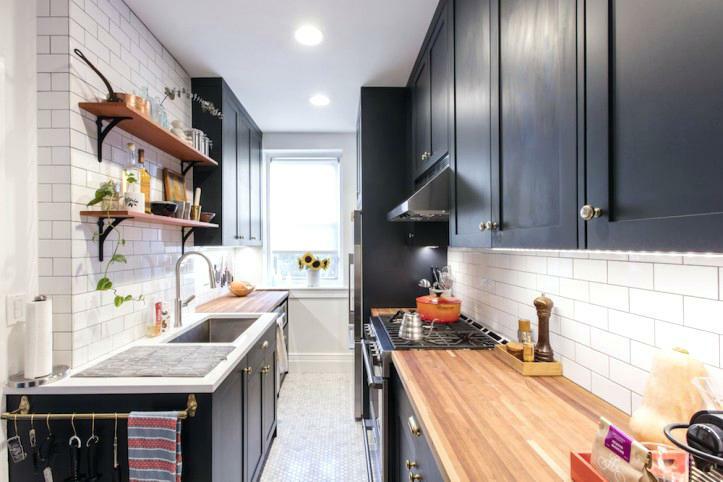 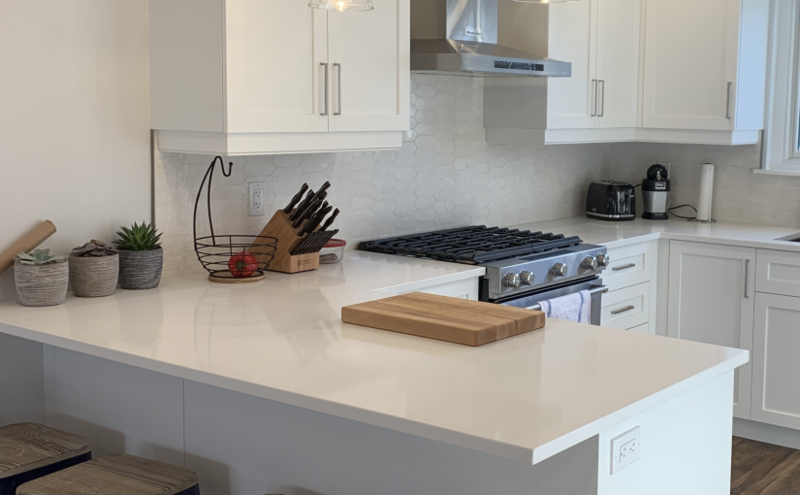 A recent study by Houzz U.S. gave us a peek inside the design aspirations — and realities — of over 1,300 U.S. homeowners who are currently undergoing or have completed a kitchen renovation. 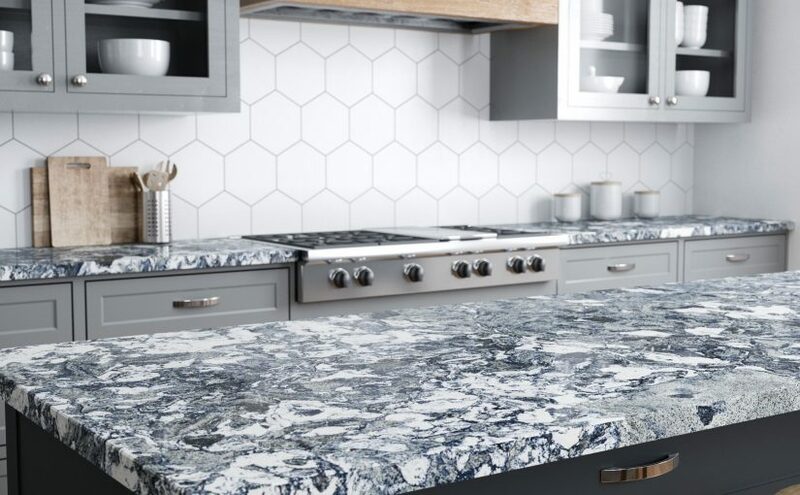 Cambria has added six bold new designs to their Black Marble Collection, providing classic everyday elegance without worry or high maintenance.